Voice actor Kinryu Arimoto began his career in the mid-1960s. Since then, he lent his vocal talents to numerous anime. Perhaps his most famous role was the One Piece pirate Edward Newgate (aka “Whitebeard”). Today it was announced that Arimoto has passed away. 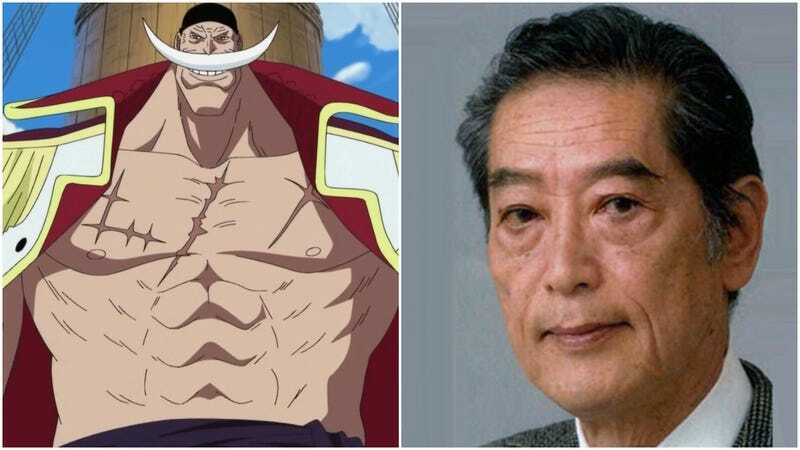 Besides Whitebeard, Arimoto voiced Commissioner Nogami in City Hunter, Patrick Zala in Gundam Seed and Tomomi Masaoka in Psycho-Pass, among many others. He also did a fair bit of Japanese dubbing for big Hollywood films. Livedoor News reports that Arimoto passed away on February 1. He was 78 years old and had been suffering from esophageal cancer since last year. May he rest in peace.